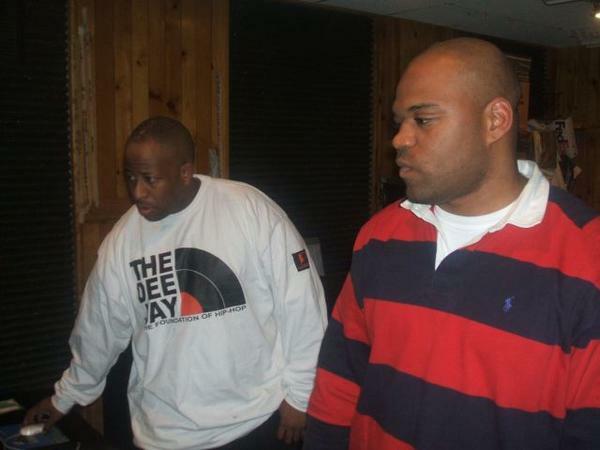 Big happy birthday to the OG homie DJ Premier. Long before I met this legend he had already contributed to me as an artist in numerous ways. Then Get It Done/Click happened & changed my life forever. 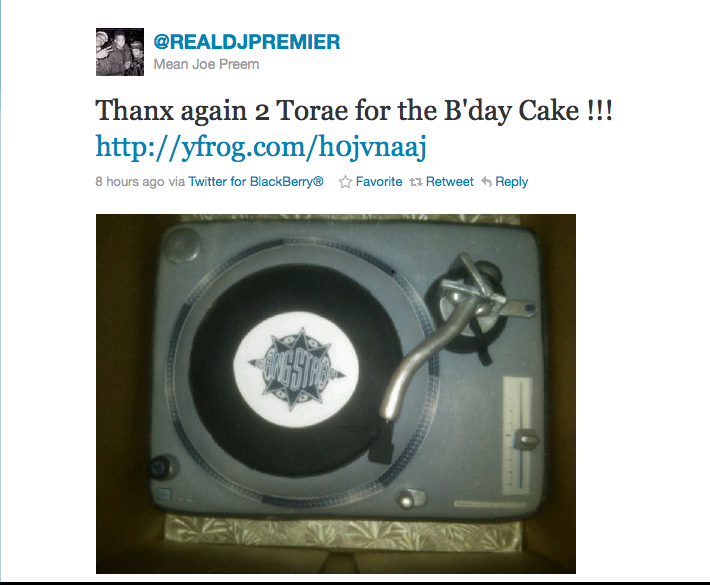 I could never ever thank Premier enough for contributing to my music career but what I could do is help him have his cake & eat it too. So for his 45th spin on this planet earth I had Con Amore bake up some of their usual goodness. 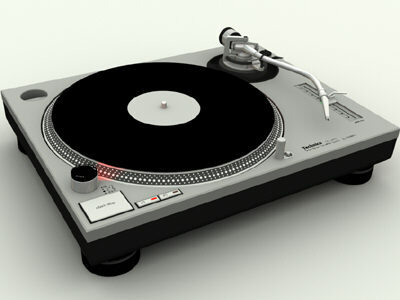 What better to get a DJ for his birthday than Technic 1200’s Hit the jump for flicks of the cake. 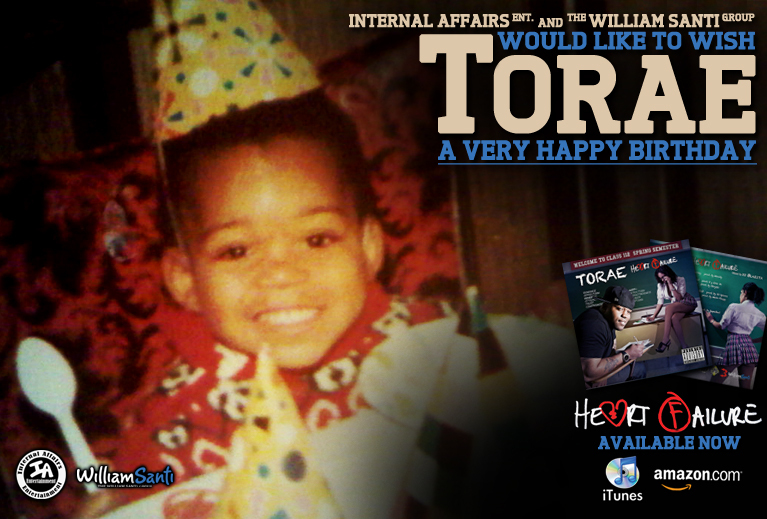 Shouts to the whole Internal Affairs Entertainment & The William Santi Group for sending the bawwwwse bornday shouts. Thanks homies…. Today take a sec to reflect on the man responsible for numerous CLASSIC musical contributions. 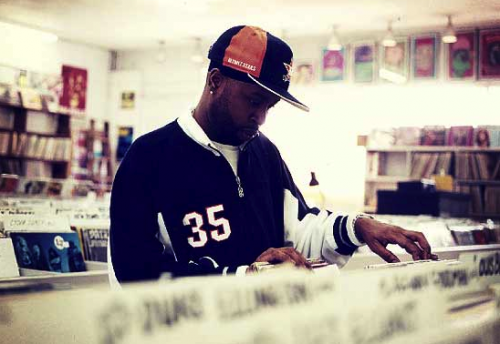 Happy B Day Dilla Dawg. Today I’ll have a donut or two in your honor. 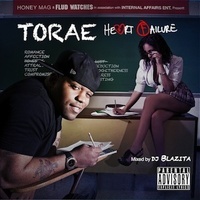 Oh and in light of those 2 douche bag cops that pulled me over last night I’ll blast this. P.S. I know this is the day Big Pun passed on as well, but I’d rather celebrate his date of birth than death.